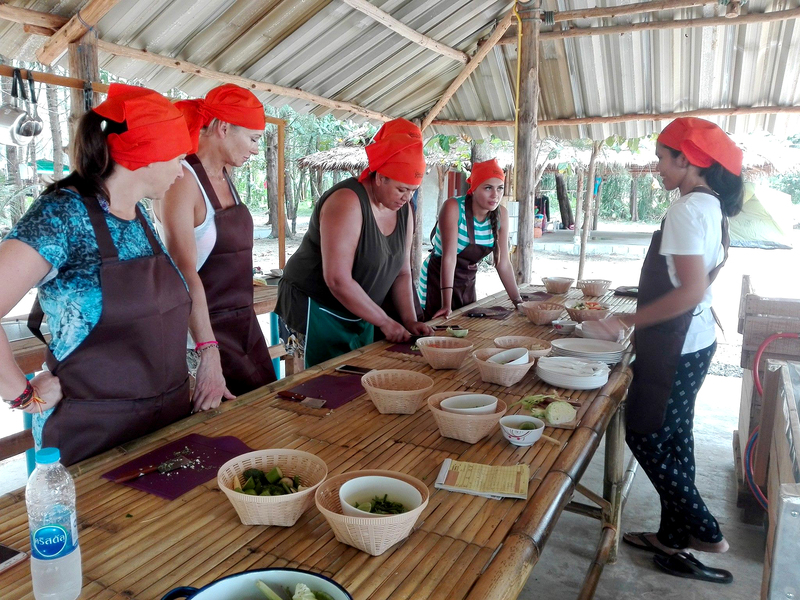 Enjoy a great morning learning to cook delicious Thai food on the beach. You get to learn 3 dishes of your choice, either 2 stir fries and 1 soup or 2 soups and 1 stir fry. During the class you will get practical experience as you will cook all the food yourself. After the class you will get recipes to bring with you home.